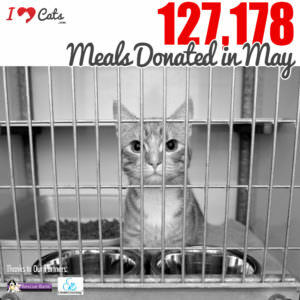 Our cats enrich our lives so much, it pains us to think that we’d do anything to upset them. However, there is a slight language barrier between our species and theirs, so there are things we may accidentally do that cats dislike. If you’ve done anything on the list below, don’t worry; nobody is perfect (except our cats, of course!) and luckily, our felines always find it in their hearts to forgive us. 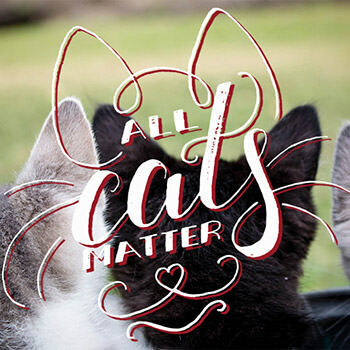 But by being aware of what bothers them, we can help our feline family members live their best lives possible! 1. Not giving them a comfortable place to relieve themselves. 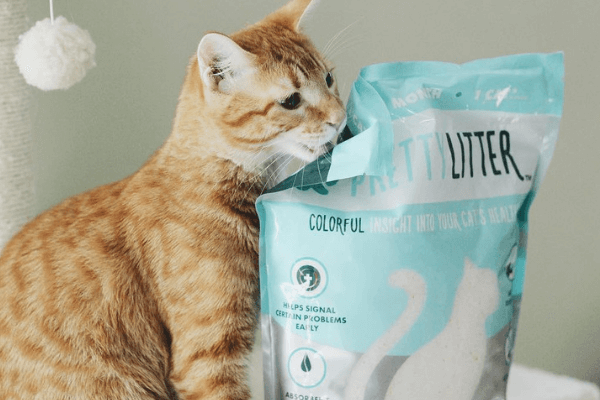 We all know that cats are picky creatures, and this extends to their litter box preferences. As a general rule, there should be one litter box for each cat in the house, plus an extra one. 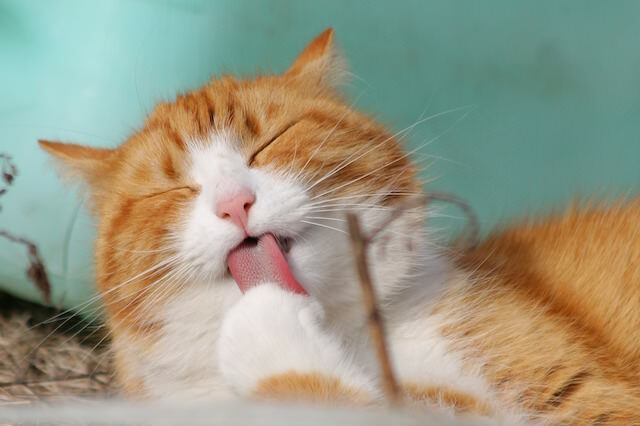 They should be cleaned daily, but your kitty may prefer that it’s scooped more often than that. 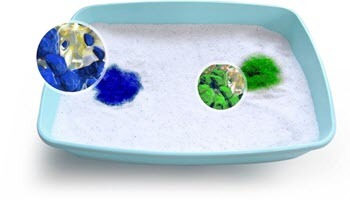 If your cat is avoiding the litter box and you’re not sure why, try making a few simple changes. 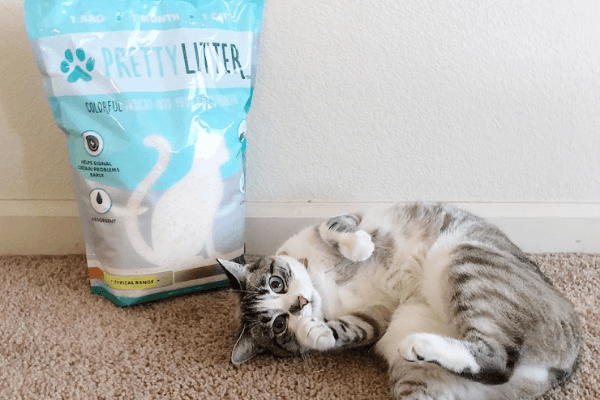 Check out 5 Ways To Make Your Cat Comfortable Using The Litter Box for ideas. 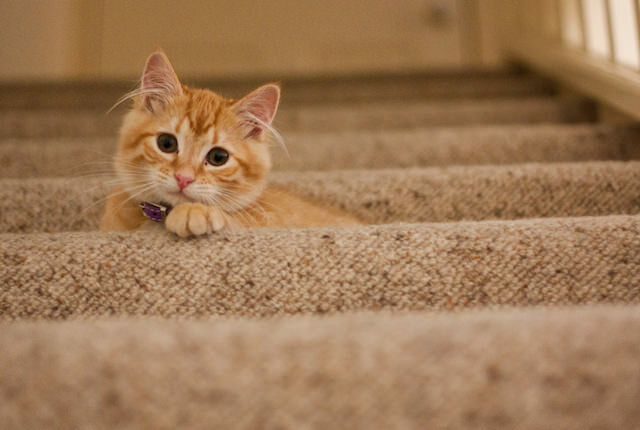 With their strong senses, cats cat be skittish, especially when it comes to loud noises. 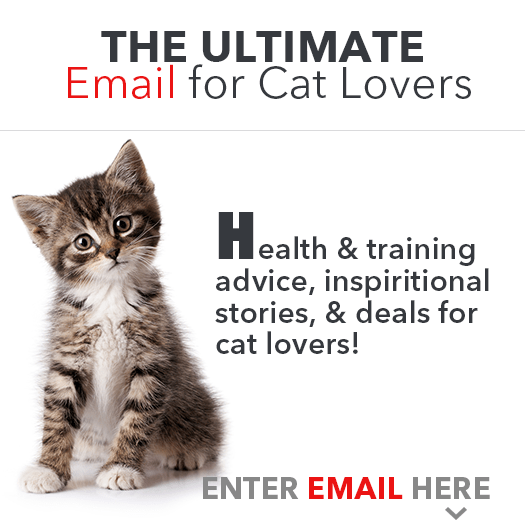 Shouting, banging, or slamming — even if it’s not directed at them — is sure to send your kitty into a tailspin. 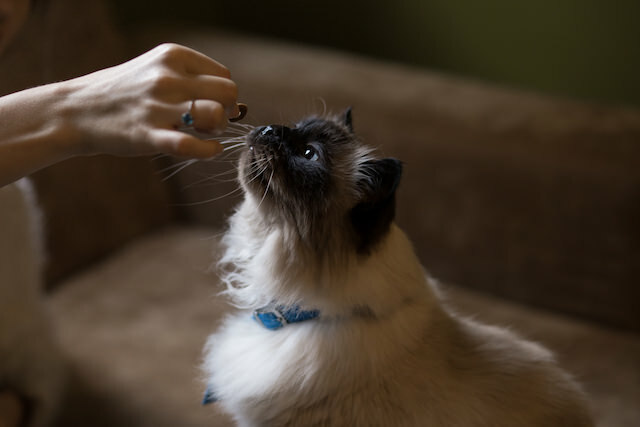 While you may want to train your cat to do or not do something, yelling at him, pointing, or forcing him to do something will not work. 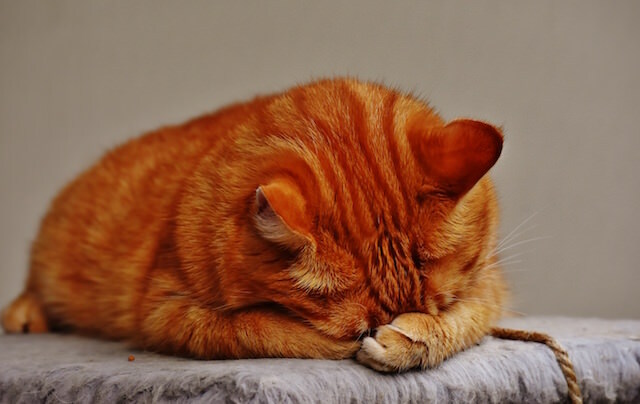 Cats dislike scolding, and it only leaves them feeling confused and scared. Try gentle guidance and rewarding good behaviors, instead. 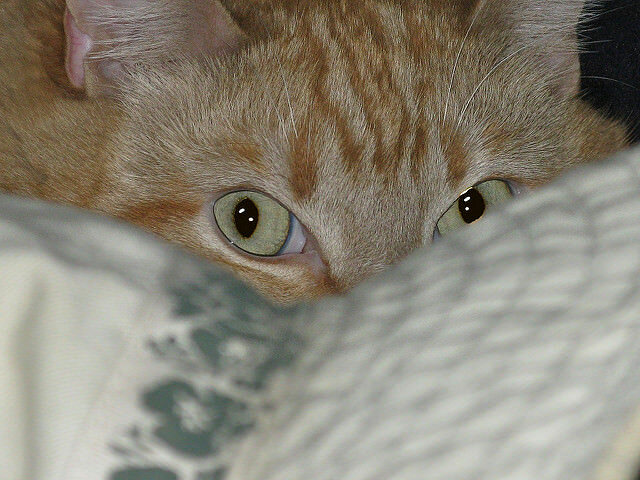 By nature, cats disguise their pain, so it’s up to us to detect when something isn’t right. 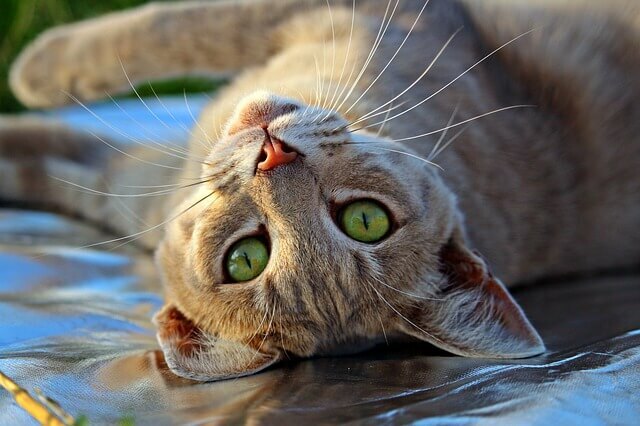 You know your cat best, so if you notice any strange behaviors, like persistent scratching, frequent / infrequent trips to the litter box, or lack of grooming, make sure to have her checked out by your vet. 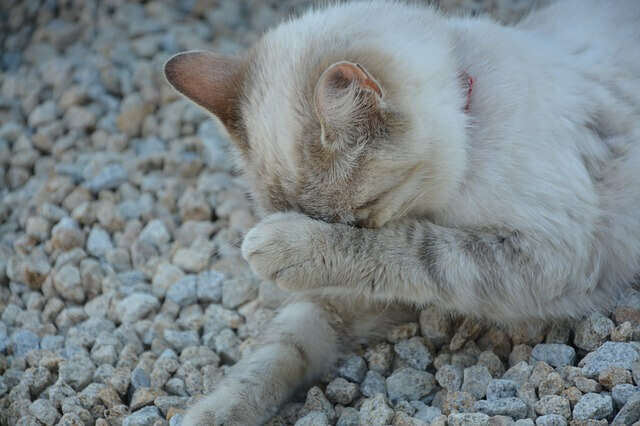 See 6 Subtle Signs Your Cat May Be Sick. 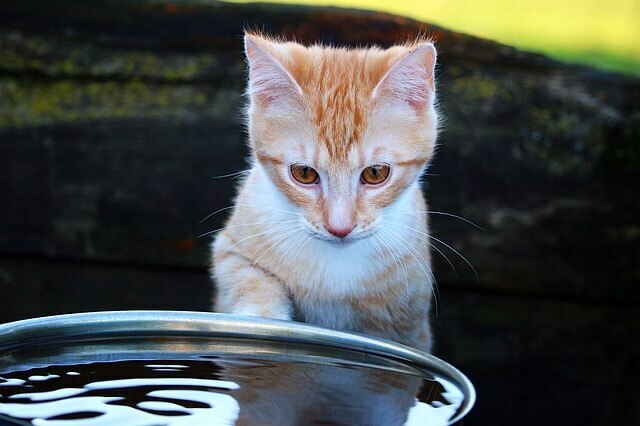 It’s important that all creatures stay hydrated, but your cat may be deterred from drinking his water simply because he doesn’t like his bowl! While it’s okay to give kitty some sips from the faucet, he should always have access to a water source that he’s comfortable using. 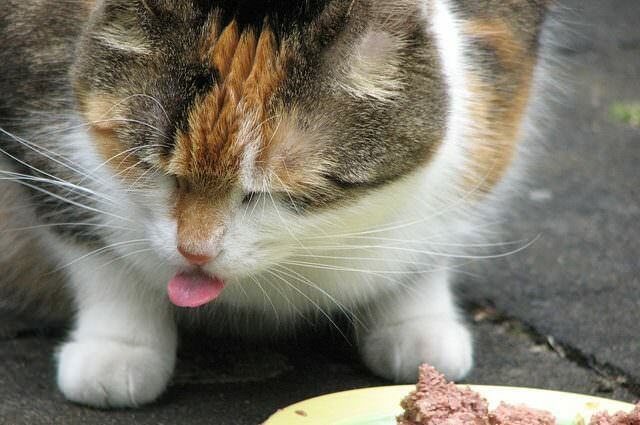 Read 10 Reasons Cats Don’t Like Drinking Out Of Water Bowls for more info. 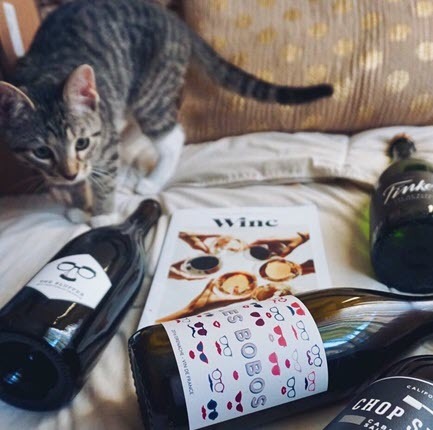 This is a given, but cat owners should make extra sure that their kitty’s space is being respected when there are guests around. 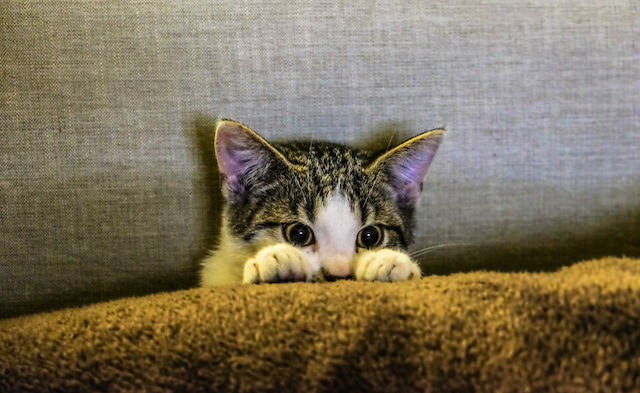 Poking, pulling, chasing, or sudden movements will make any cat feel scared and unsafe. 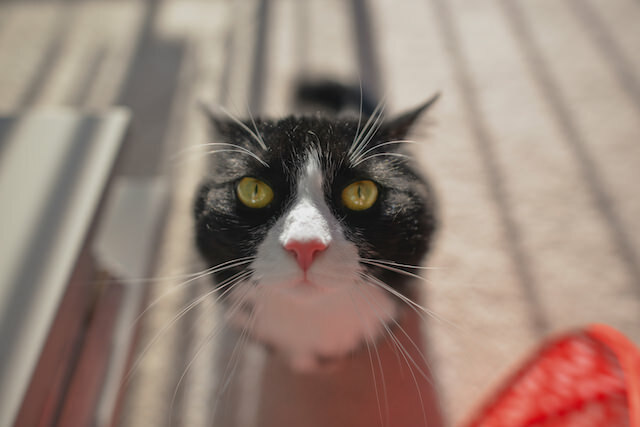 This procedure, which is simply a convenience for owners, can wreak havoc on your cat. Animal lovers have become more aware that declawing is an actual bone amputation, not just a removal of the claw. 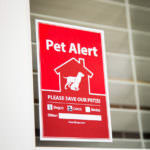 It can cause your kitty long-term pain, as well as leave her feeling defenseless and more vulnerable. 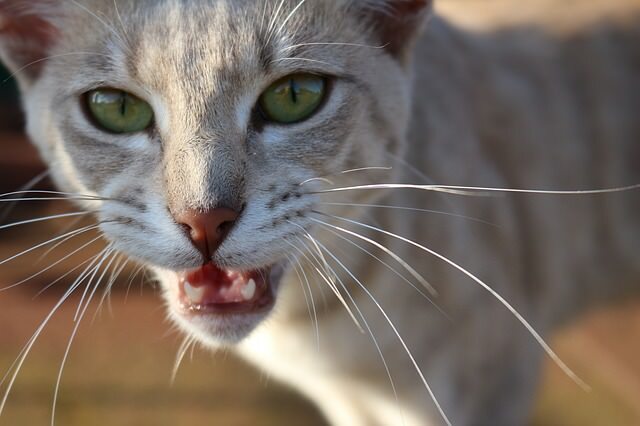 This can lead to increased aggression, and it really poses a problem for cats who end up outdoors with no defenses. 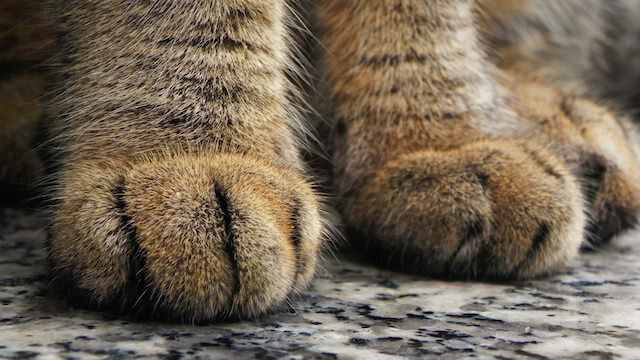 Check out 7 Reasons To Never Declaw Your Cat for more. 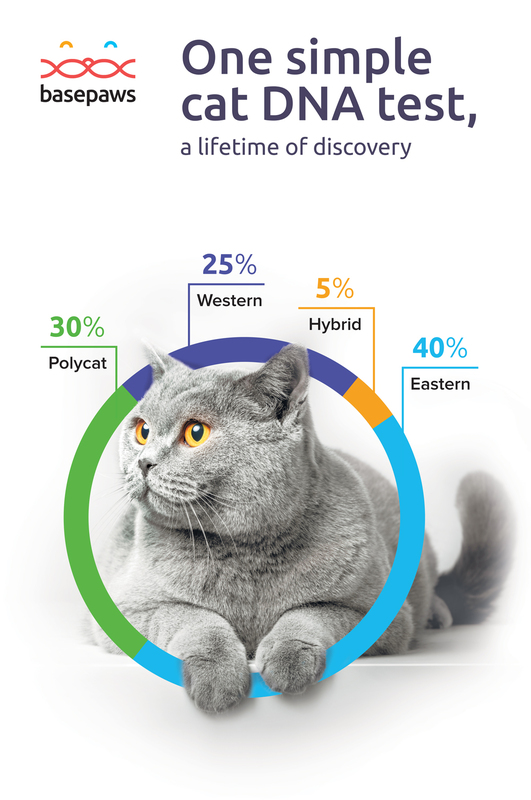 Cats have strong instincts that give them lots of similarities to their wildcat ancestors – it’s one of the things we love about them! That’s why putting a “cute” outfit on your kitty will most likely make her agitated. 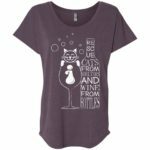 Clothing can make cats feel restrained and hinder their agility, plus they don’t like being ogled or laughed at. 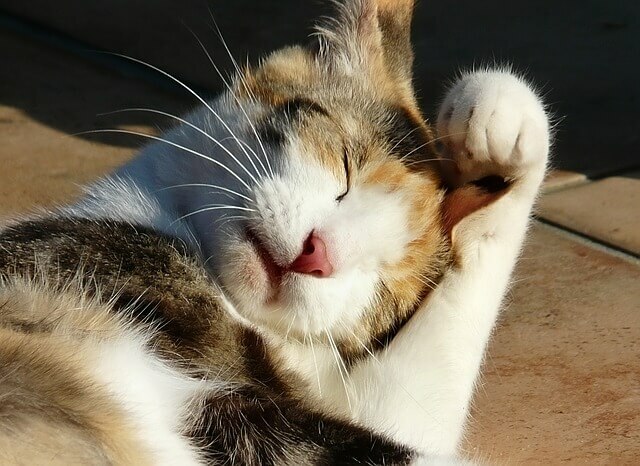 While your cat does a pretty good job grooming herself, sometimes she needs a hand. She may not like baths, nail trims, or getting brushed (or maybe she loves it! ), but what she dislikes even more is being unkempt. 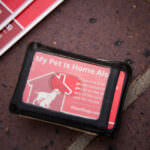 Knotted hair can cause painful mats, long nails can snag, and fleas and ticks are no fun for anyone! Grooming is one exception where it’s worth doing something they may not love for the benefit of their overall wellbeing. Every cat should have a “safe space” where he can retreat, whether it’s a room, a kennel, a perch, or a cardboard box. 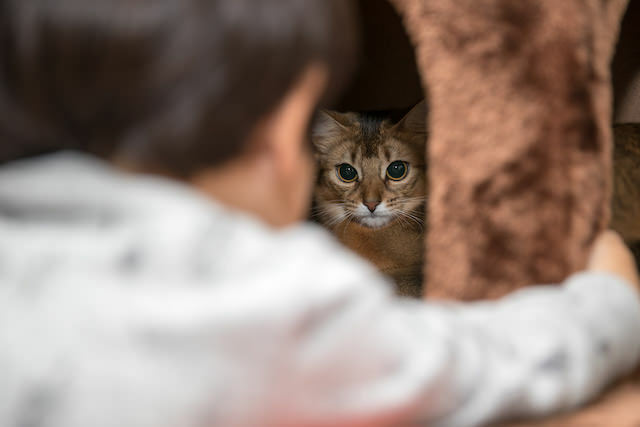 By respecting your kitty’s wishes when he wants to be alone, he will feel safe and loved. Cats dislike being forced into interaction – it will only backfire. With the above point said, when your cat is ready for affection, make sure you receive her request with open arms! 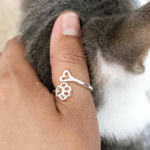 While they have a reputation for being independent, cats need love, just like we do! And remember: they may be able to occupy themselves all day, but there’s nothing like some one-on-one play with their favorite human. Are there any points that we missed? Share with us in the comments below!